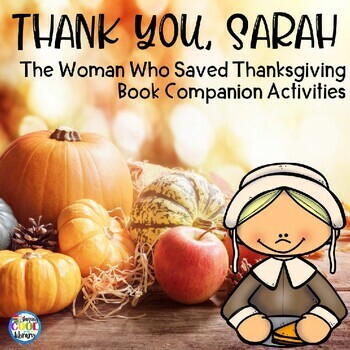 Teach your students about Sarah Hale, the woman who saved Thanksgiving. 27 comprehension cards to go along with the book and 2 game boards (color and b/w). These can be used as a center activity or as a Scoot game (instructions included). 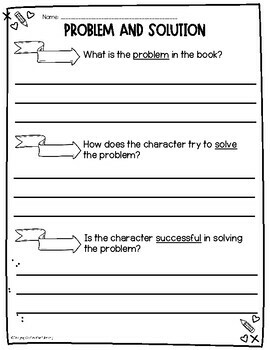 There is an answer key and a recording sheet. 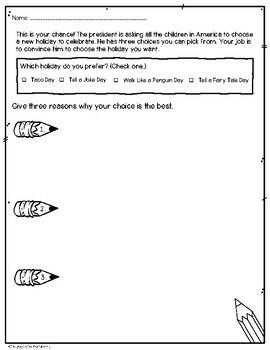 I would recommend these for 2nd and 3rd graders. The preview shows all of the pages in the file (except recording sheets and direction pages).